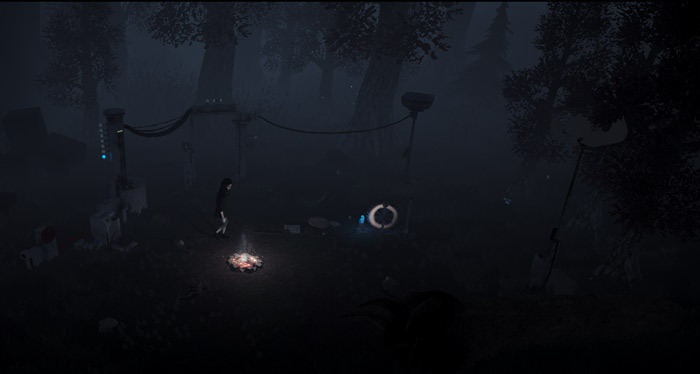 Night and Fire demo is a curious puzzle/horror game where you play as young woman who has some sort of contraption in the forest which you must work out how to get running and providing a light source to your campsite but as you do this you must also balance it with trying to avoid the monsters that can come out of the darkness. To maintain the light on your campsite you will have to work out how to keep the machine running by performing certain tasks in the correct order whilst always trying to keep an eye out for any intruders to your campsite. 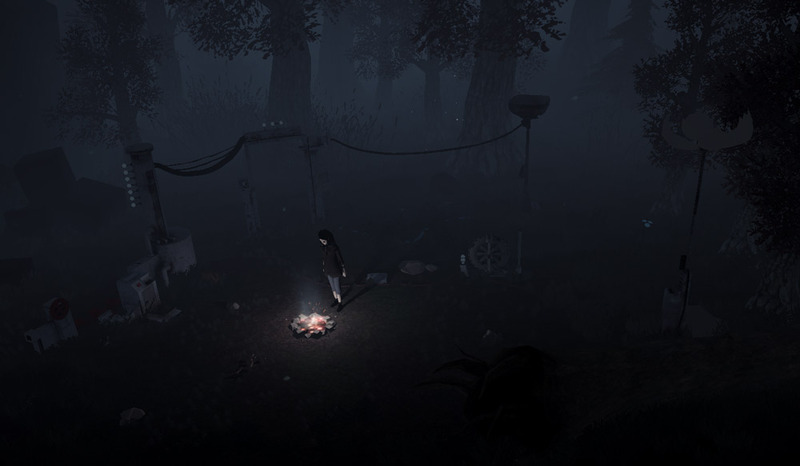 Night and Fire looks great and is equally compelling and frustrating in the puzzle parts, it can take a while to really get in to the flow of the game but it is still in the early development stages and with a little more improvement and polishing before the full release this looks as if it could be a fantastic and unique game in further builds. You can download Night and Fire demo here for free.